…it’s a must for any company facing tough competition that needs to make better business decisions faster. 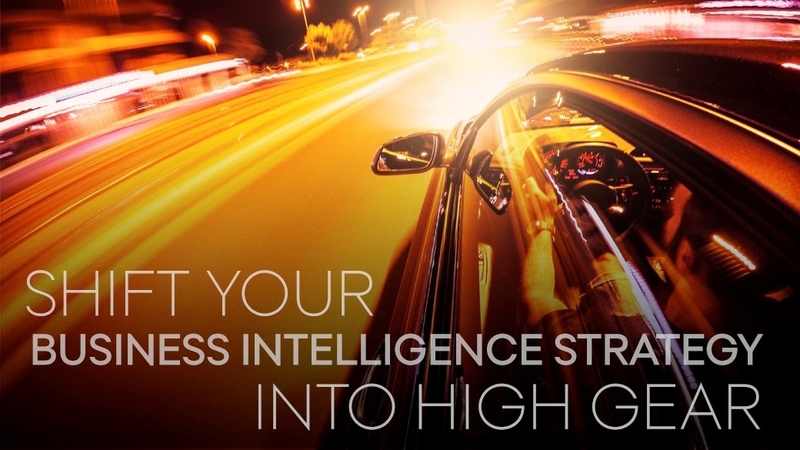 To get the most value from Business Intelligence, you need a detailed BI strategy that provides a solid foundation for moving your organization forward – by maximizing data-driving potential. And with a carefully crafted roadmap, you can intelligently prioritize your BI initiatives over time. At Pipol, we take a 360° approach to Business Intelligence to ensure you get a strong, well-tested approach that perfectly aligns with your business needs. We start by taking a close look at your company’s objectives with you. Then, we do a BI assessment (read more about that right here), which covers everything from the current state of your company landscape, set-up and architecture to your future BI ambitions. We can also create a roadmap with you that puts you on a solid path to achieving your goals. When helping our customers choose the right BI tools, we take their people, their data and their business as a whole into consideration. We offer expertise in three of today’s market-leading tools: Qlik, Tableau and Microsoft Power BI. We also offer the ETL and analytics tool, Alteryx, to companies that want to do advanced analytics on unstructured data without coding. Any questions about how Pipol can support your BI strategy? Get in touch any time.